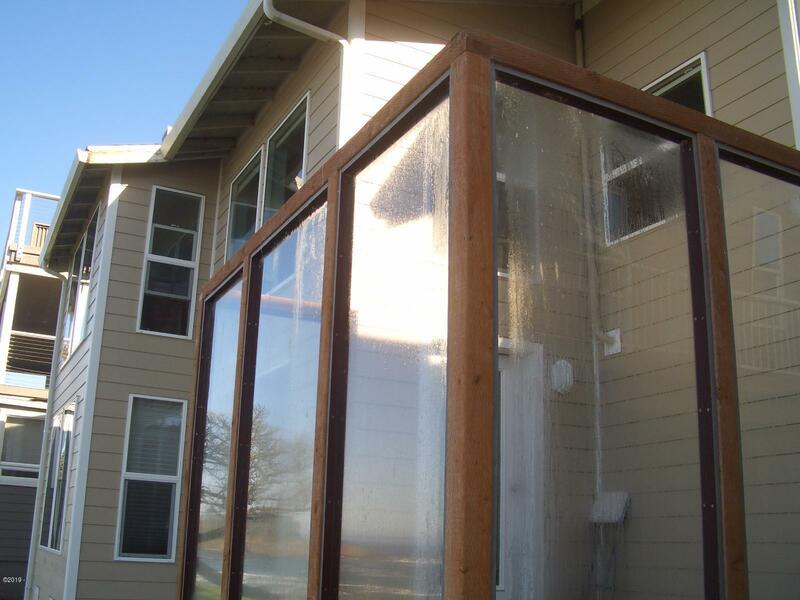 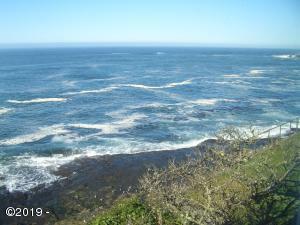 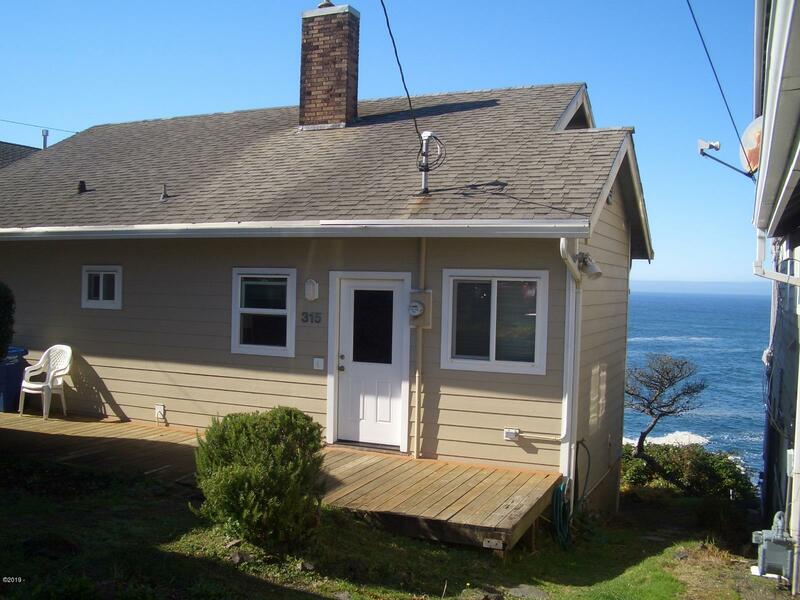 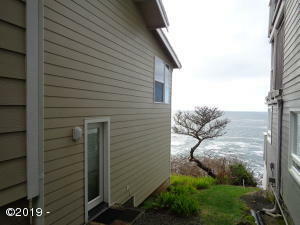 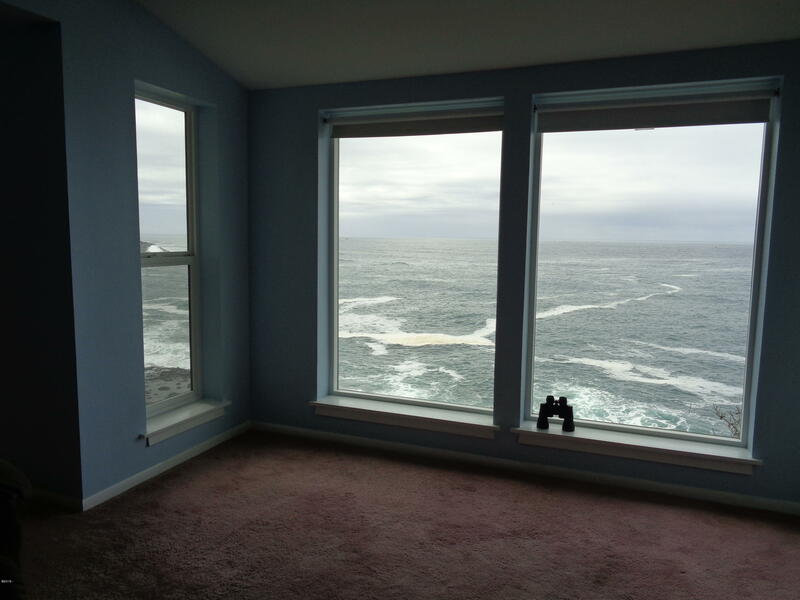 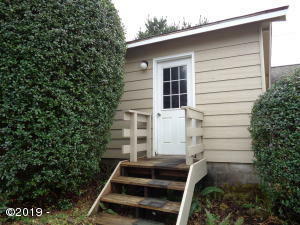 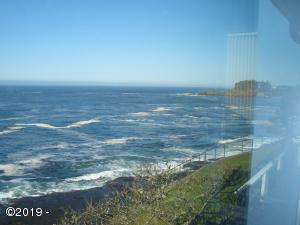 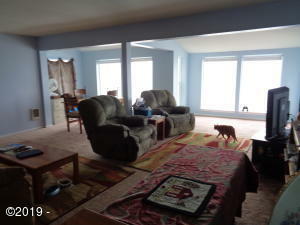 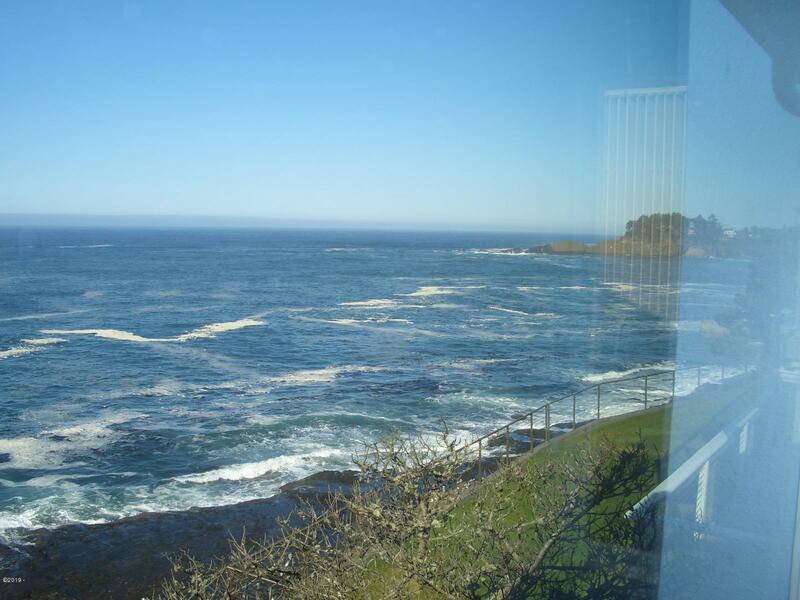 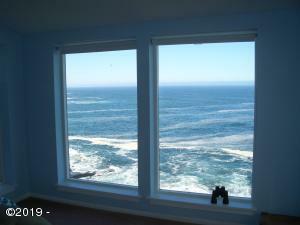 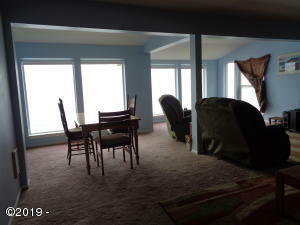 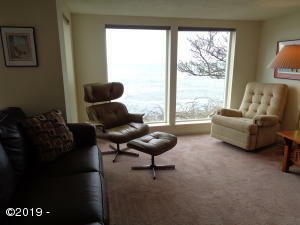 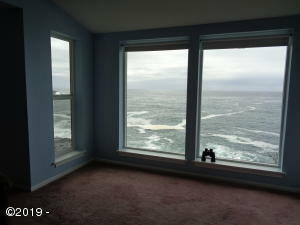 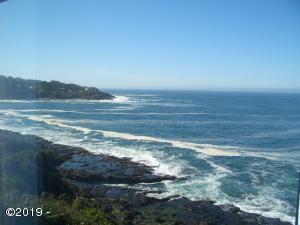 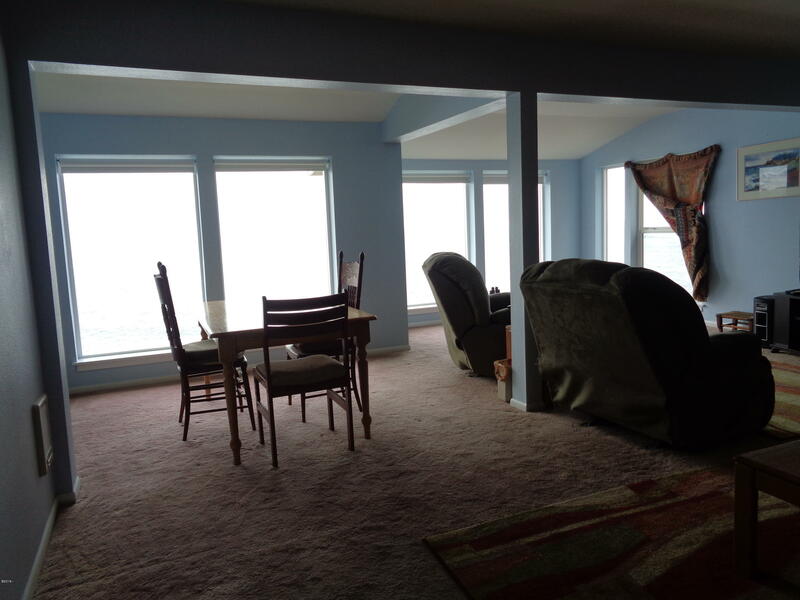 Wonderful rare ocean front duplex located high above the crashing waves in the picturesque town of Depoe Bay! Each unit features ocean front views of the crashing waves, spouting whales, fishing and whale watching fleet and glorious sunsets. 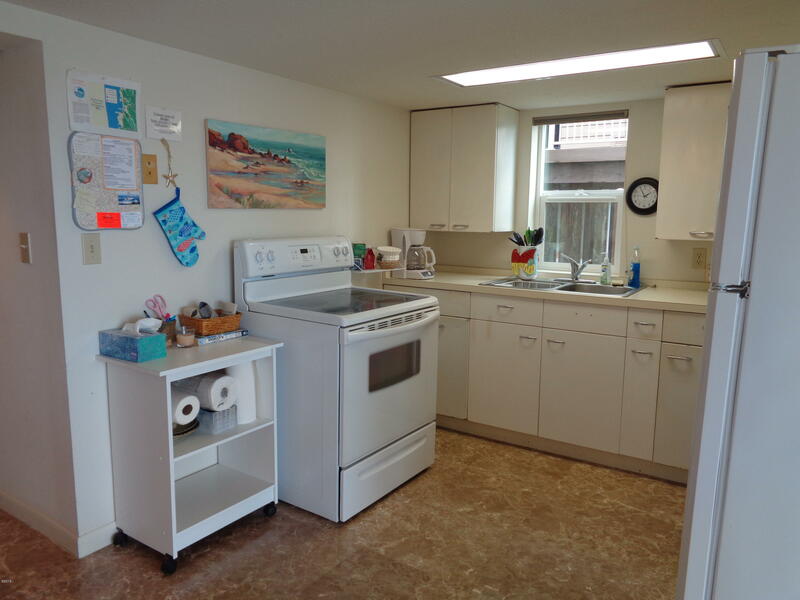 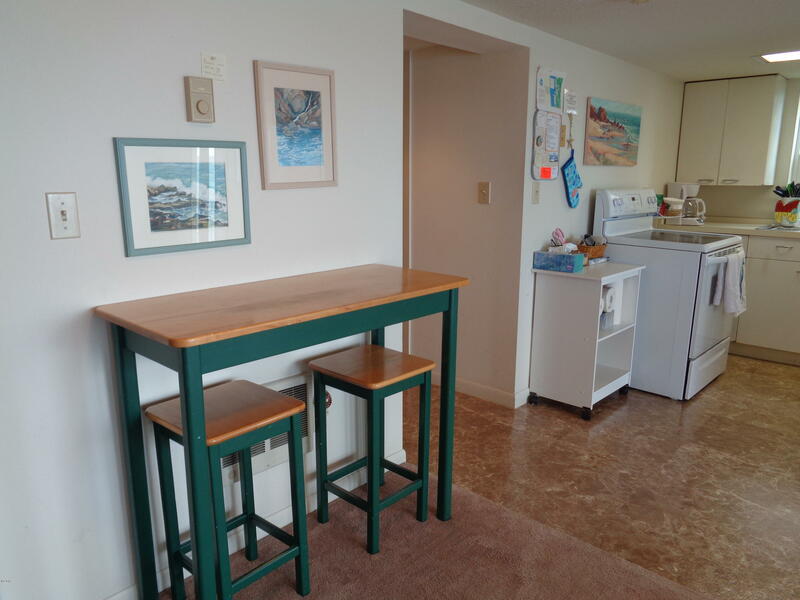 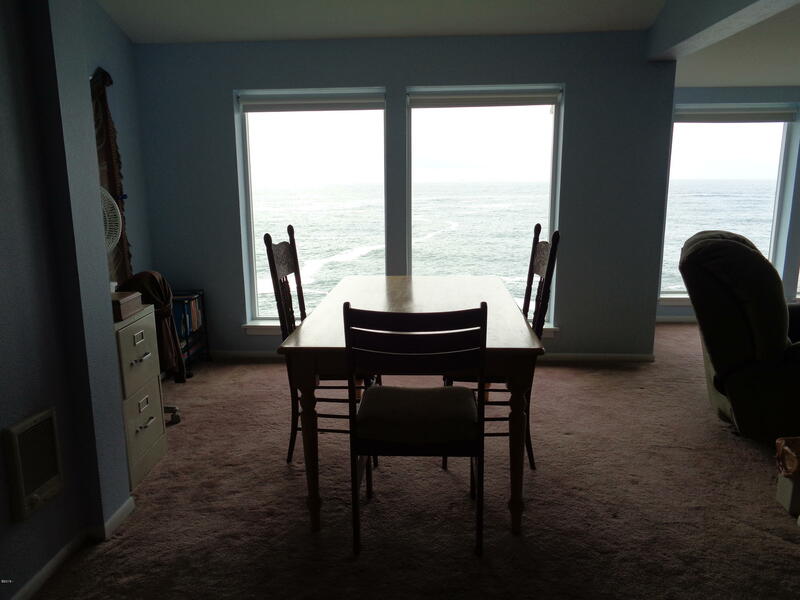 Upper unit features a large ocean front living/dining room, kitchen with eating nook, 2 bedrooms, 1 bath and laundry closet. 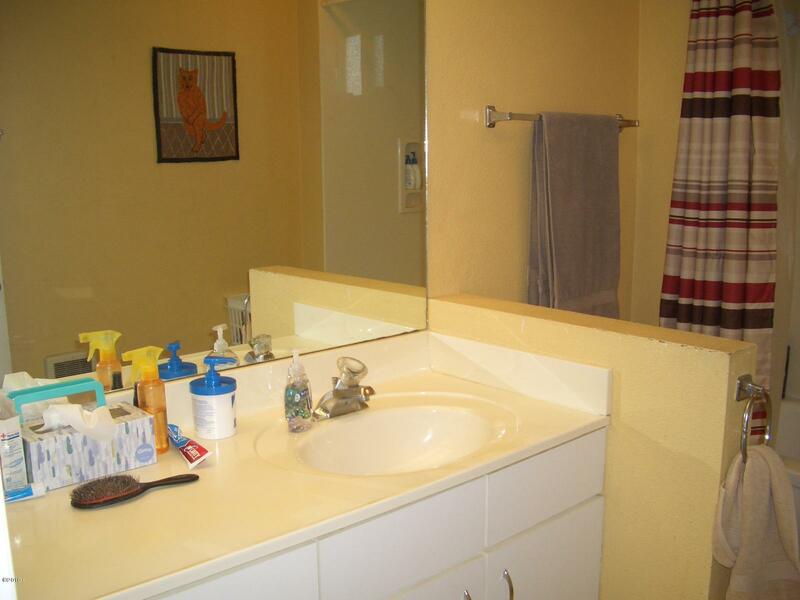 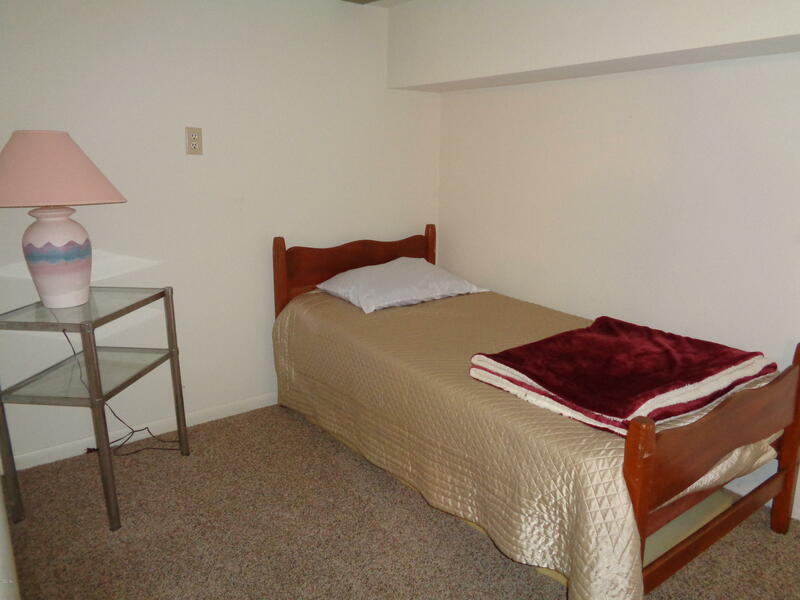 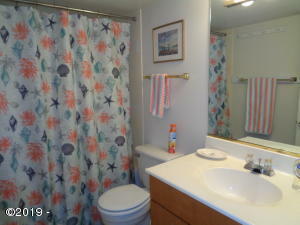 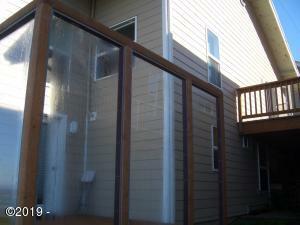 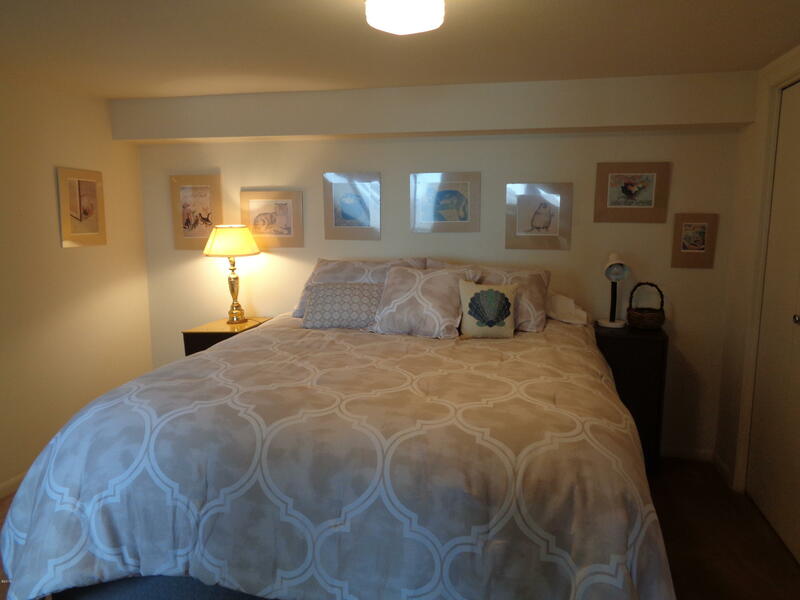 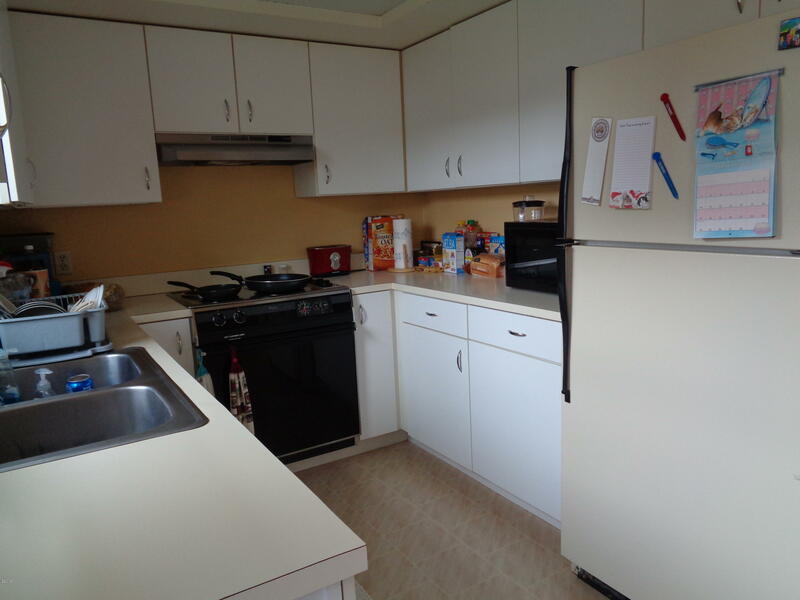 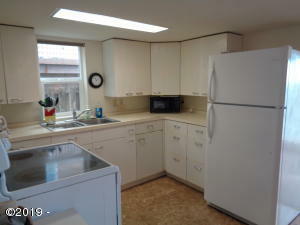 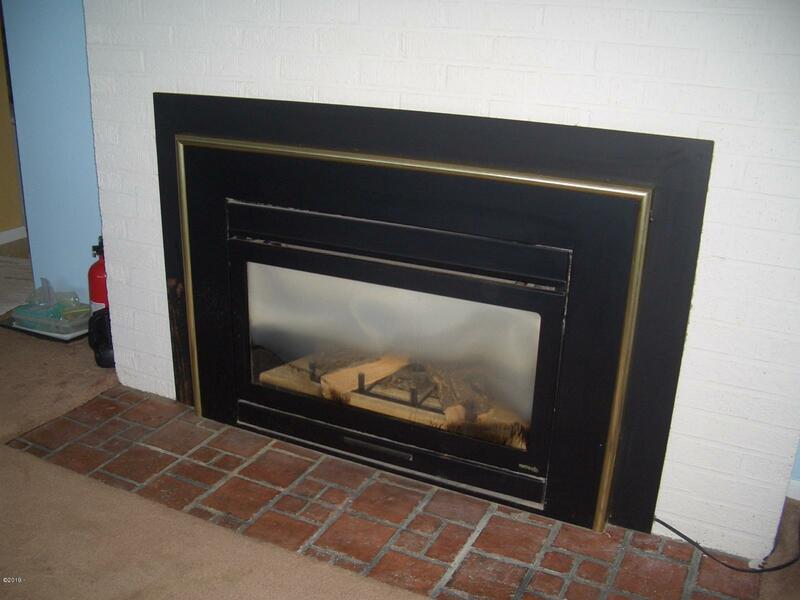 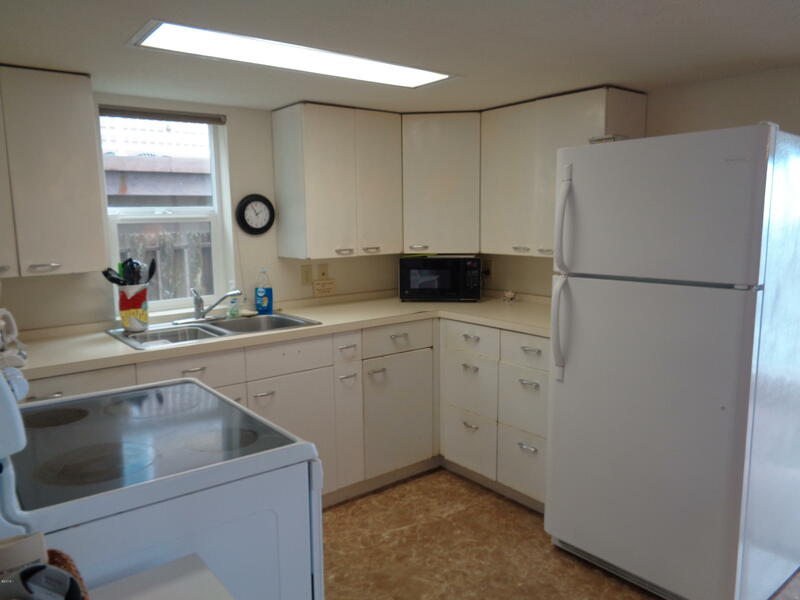 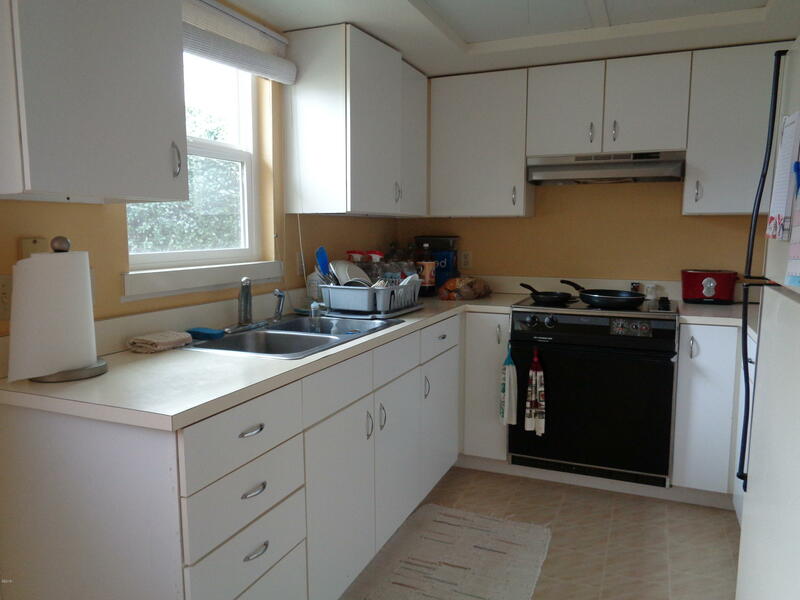 Lower unit includes spacious living/dining room open to the kitchen, 2 additional bedrooms, bath and laundry closet. 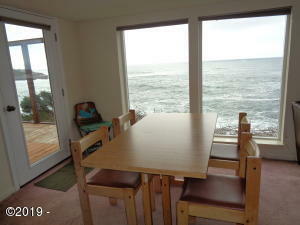 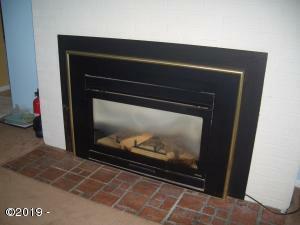 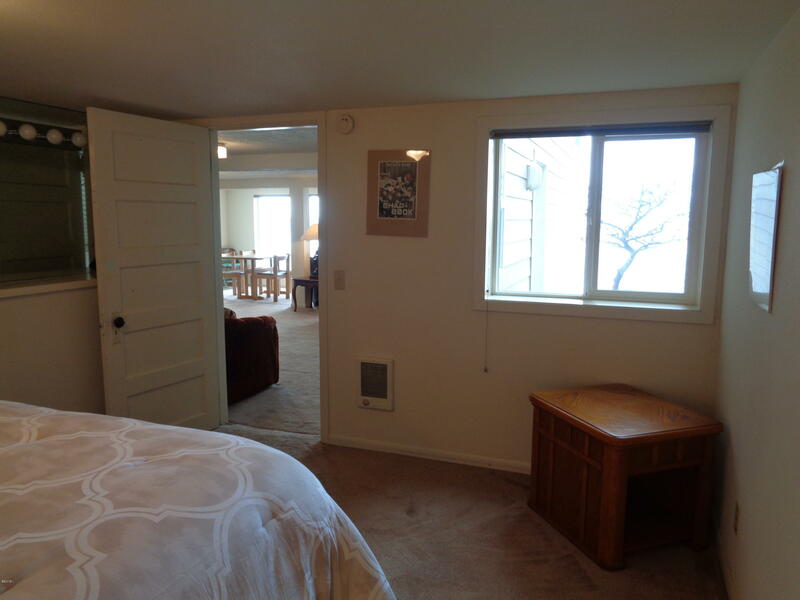 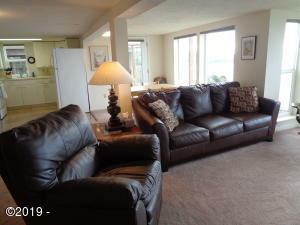 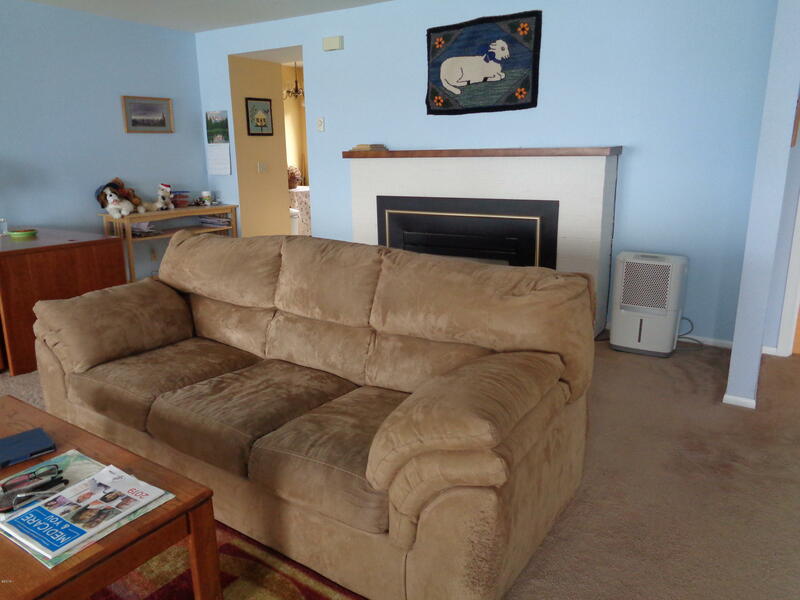 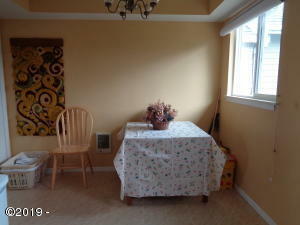 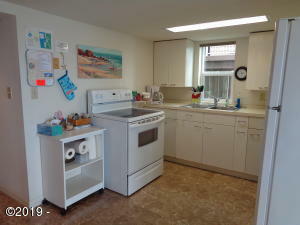 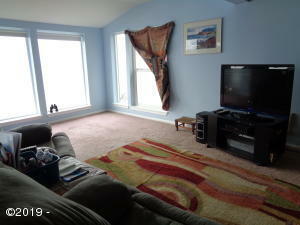 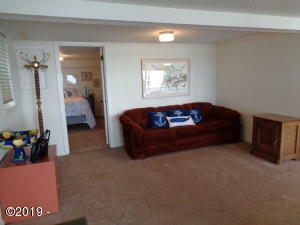 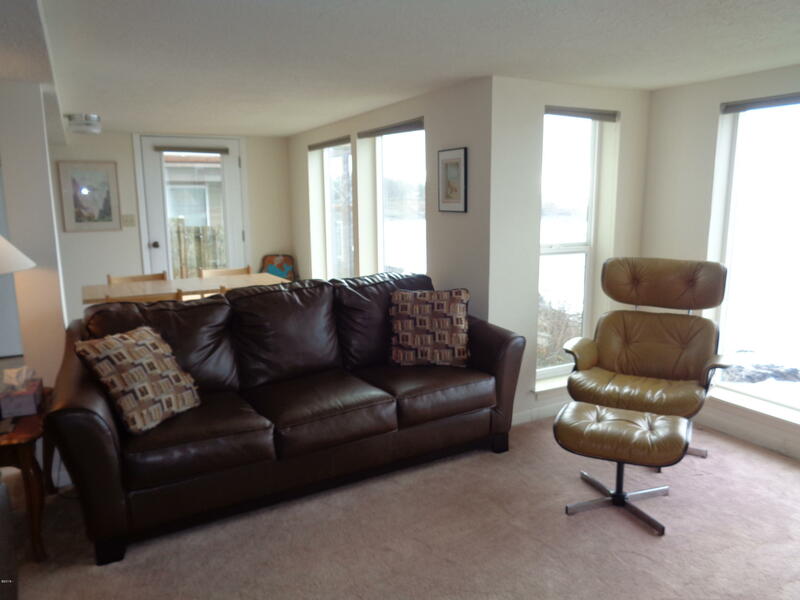 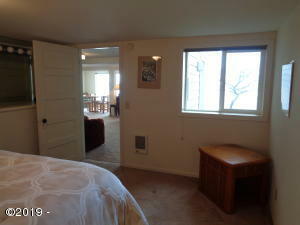 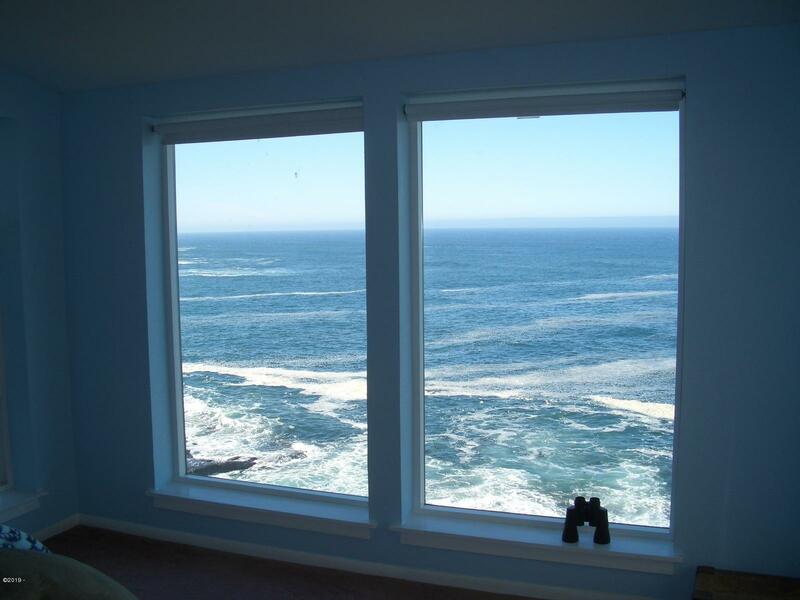 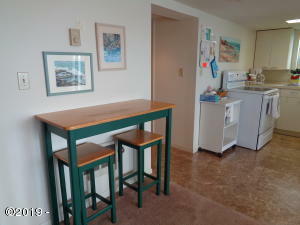 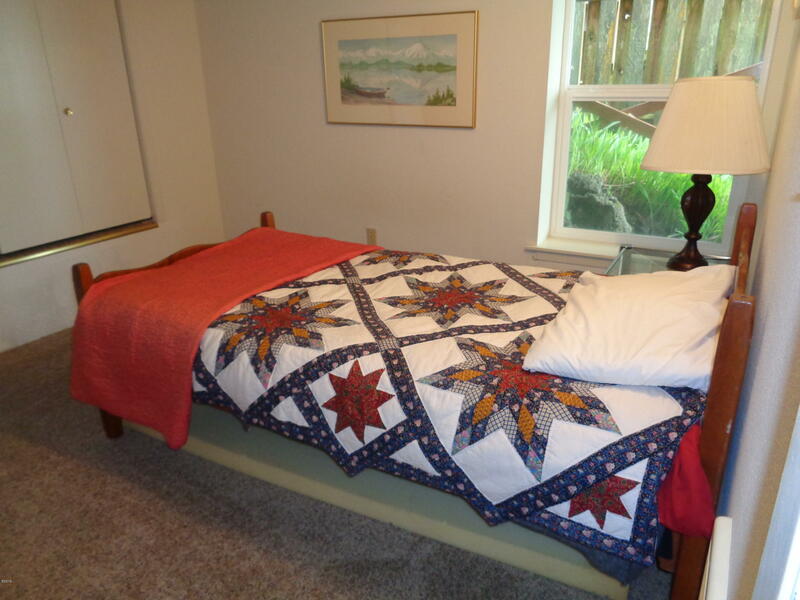 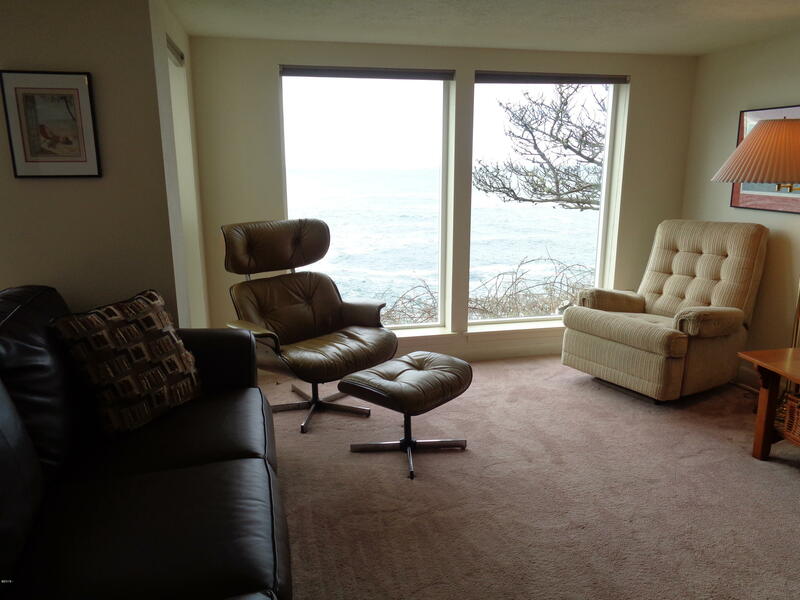 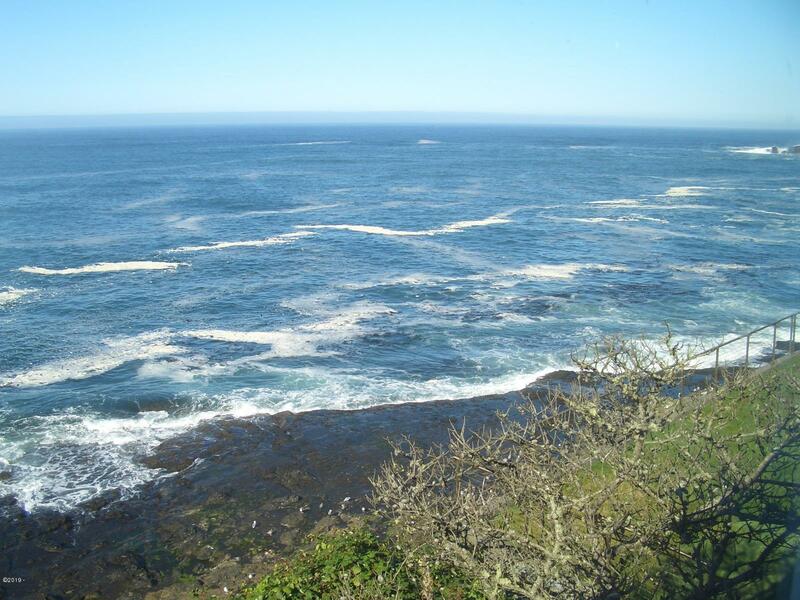 Located close to downtown Depoe Bay, dining, shopping, fishing, harbor and so much more! 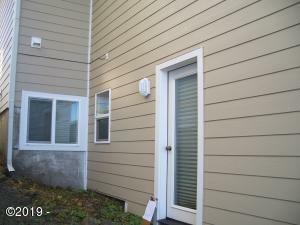 Home features newer siding, windows and other updates. Detached 1 car garage, easy care yard, protected deck area. 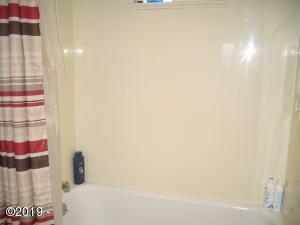 Tenant occupied and shown with minimum 24 hours notice. 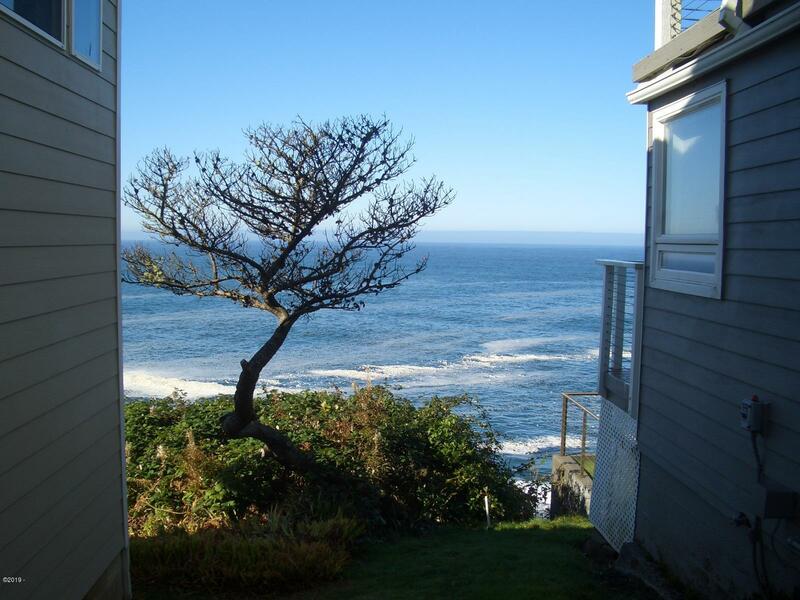 Directions Highway 101 to downtown Depoe Bay, west on Evans, south on Coast to home almost immediately on your right.